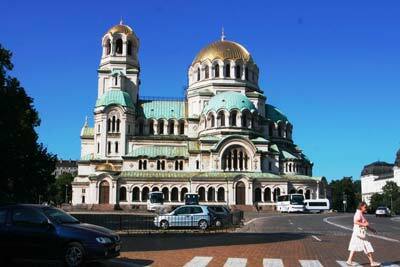 City Sightseeing Sofia presents a wonderful overview of the capital city of Bulgaria - Sofia. 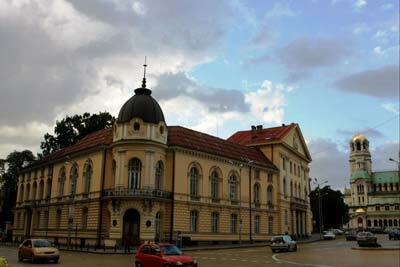 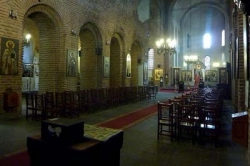 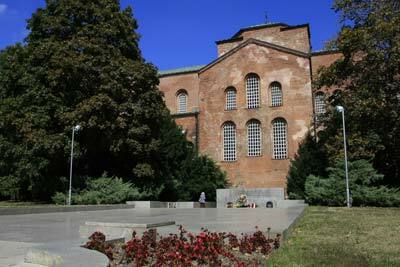 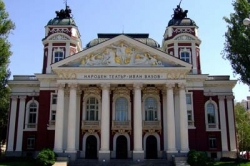 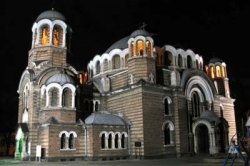 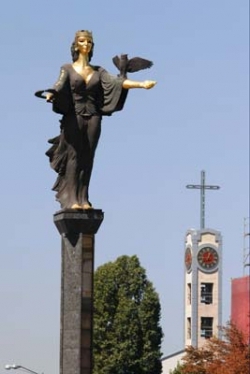 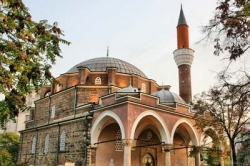 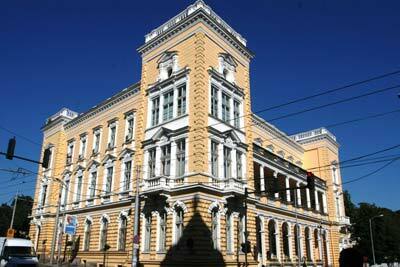 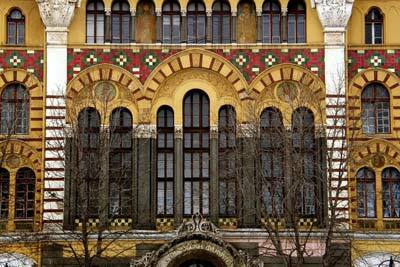 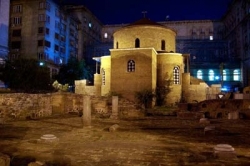 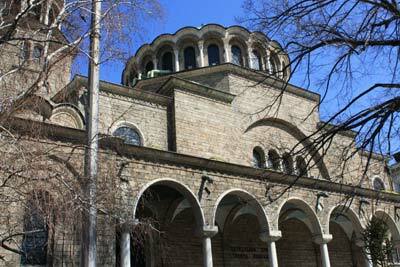 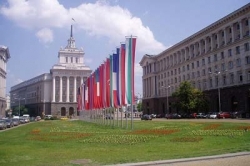 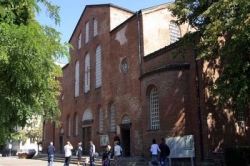 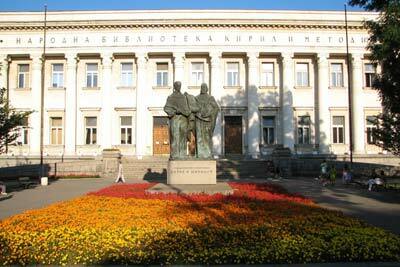 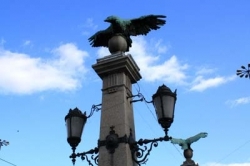 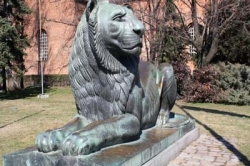 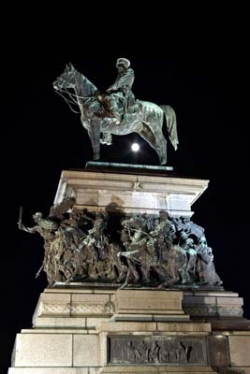 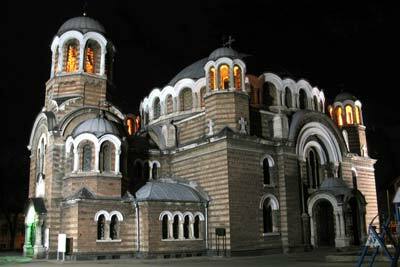 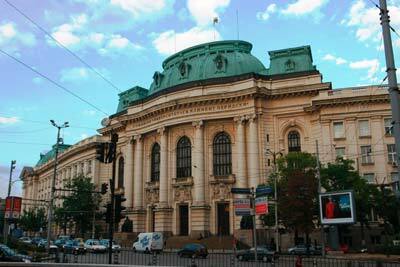 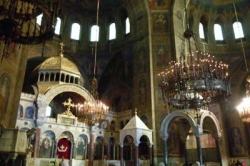 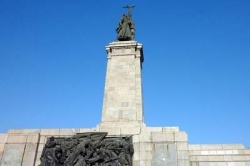 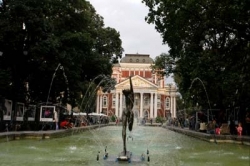 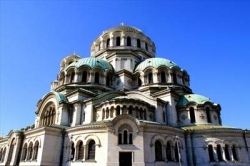 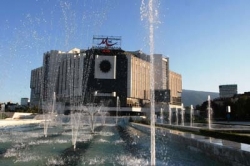 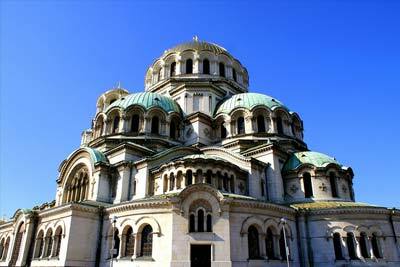 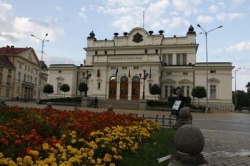 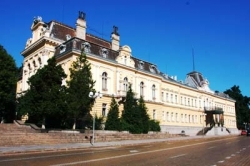 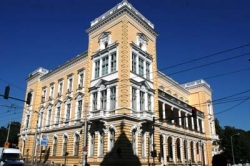 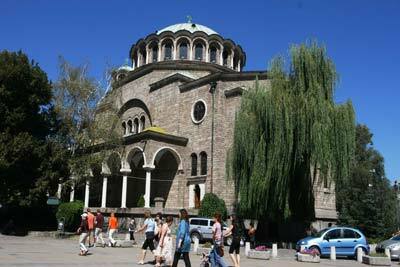 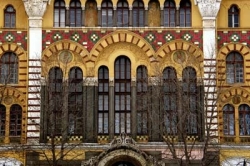 Enjoy this exciting tour passing through Sofia's main attractions. You can see "Alexander Nevski Cathedral", The Holy Synod, "King Alexander Batenberg" Square, Law Courts, The Russian Monument,"Hilton" Hotel,"St. Mina" Church,"Hemus" Hotel,National Palace of Culture ("Frityof Nansen" Bld. 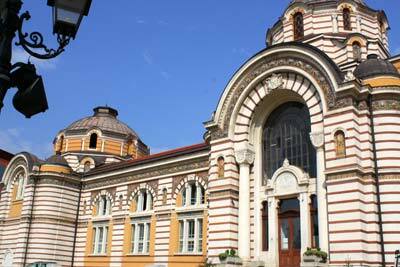 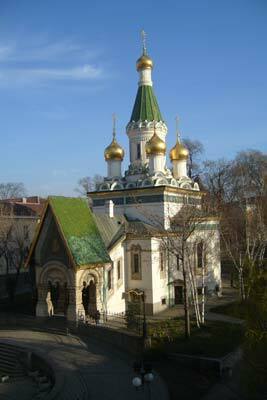 ),"Vasil Levski" National Syadium,"St. St. Cyril and Metodius" National Library, "Alexander Nevski Cathedral"